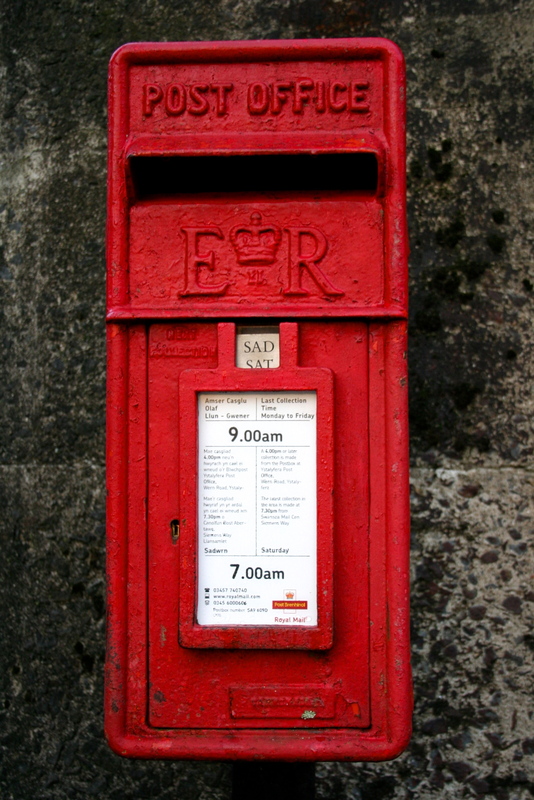 ROYAL MAIL AND THE DISAPPEARING POST BOX – the saga continues ……. I’m sorry, but I really can’t help myself, this whole story strikes me as so ridiculous, that it deserves to be ‘enjoyed’ by a few more people – smile! THEY CAN’T FIND MY POSTBOX! And seem to think that it’s my responsibility to find it for them! Enquiry Detail: got very confused when I tried to post some letters at my local box at 8 am on saturday to see that the last collection was 7 am! no notice had been posted warning of this change and I ended up having to tour the area to find somewhere to post my letters. 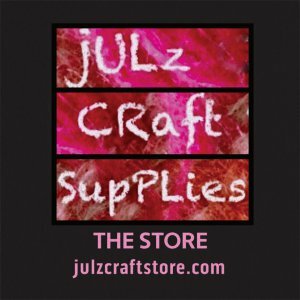 Was so annoyed about it I put up a blog about it – see julzcrafts.wordpress.com – especially as the local post office and sorting office knew nothing about this. Privatisation is not making things better. Because of the confusion I also forgot to put a stamp on one of my letters – see blog, and I would like to inform you of this now, so that I can claim compensation should I or my intended recipient end up having to pay extra fees. Thanks for your email. 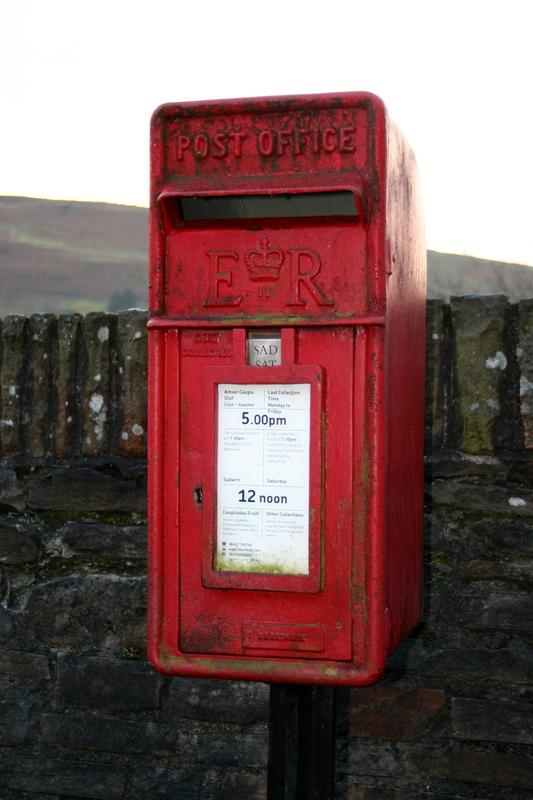 I was very sorry to hear of the problem you’ve experienced with your local postbox. On receipt of this information, I will investigate this further and get back in touch. Thanks for your help and once again, please accept my apologies for the problems this has caused. this is NOT the fault of any of your postmen – its your fault for not letting people know of the changes. perhaps you’d like to compensate me for my time with some stamps? On receipt of this information, I will investigate this further and get back in touch. If I don’t hear from you within 10 working days, I’ll assume the matter is resolved and close the case. …………it is a residential address. I can also send you photographs of all the boxes I toured to find somewhere to post my letters, but it might save you time to read the blog – they are all on there, and I think you will see that there is such a variation of collection times that anyone would get confused! I look forward to hearing from you with some information. Thank you for your further contact with Royal Mail. if the number is on the box, its on the photograph i sent you – how many excuses do you have for not doing anything? The details of your enquiry have been recorded against the reference number 1-3208996693 and we are now reviewing the concerns you have raised. A full reply will follow once our enquiries have been completed – please be aware that depending on your enquiry, this can sometimes take up to 10 working days. If you would like information about Royal Mail services or our complaint procedure in the meantime, you can visit ourwebsite at any time. 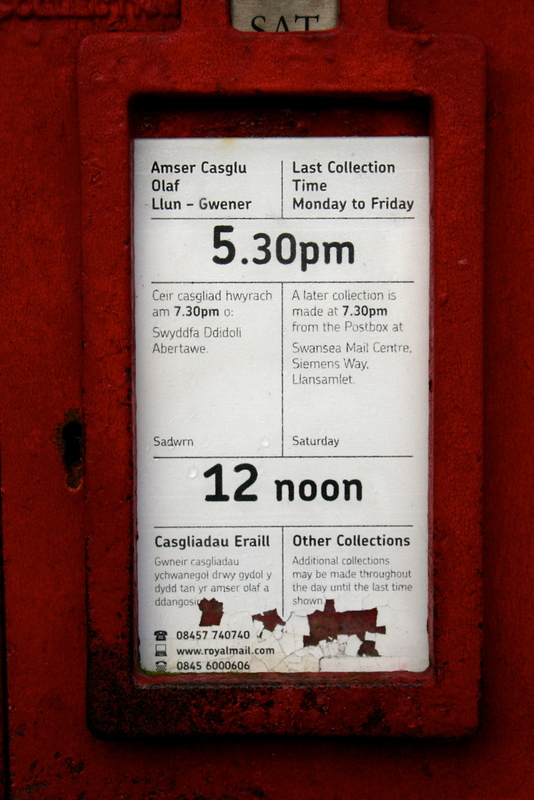 WHY they have changed the collection times – Surely they don’t need the post box number to tell me that! DOES ANYONE KNOW WHAT ROYAL MAIL IS DOING? It seems that I missed the 7am collection from my local post box – or did I? 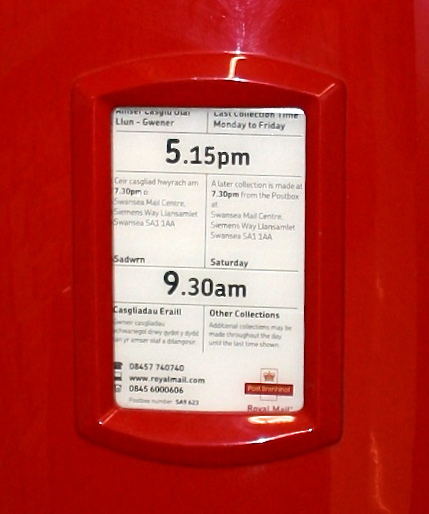 I went out just after 8 am this morning to get a paper, and as I had a couple of large letters to post for ebay customers, I stopped off at my nearest post box to send them on their way – only to read the new notice on the box, that the last collection on saturdays is now 7am! As far as I remember is was always 12 noon. As I’d already marked the items as dispatched, I didn’t know what to do – because the Saturday tab would have been replaced by a Monday tab if the box had been emptied, but, maybe the postie had forgotten to change it! Lucky I’d taken the car, or I’d have given up at that point. I also had my camera with me, as you can see. 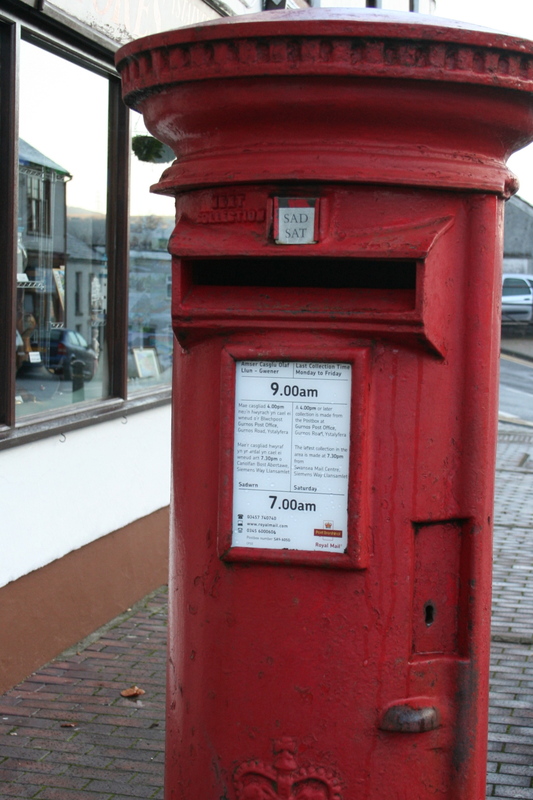 The next post box isn’t too far away, so I stopped off there – and got even more confused. It said the last Saturday collection WAS 12 noon. Now I couldn’t be sure what time it was, and decided not to chance it! 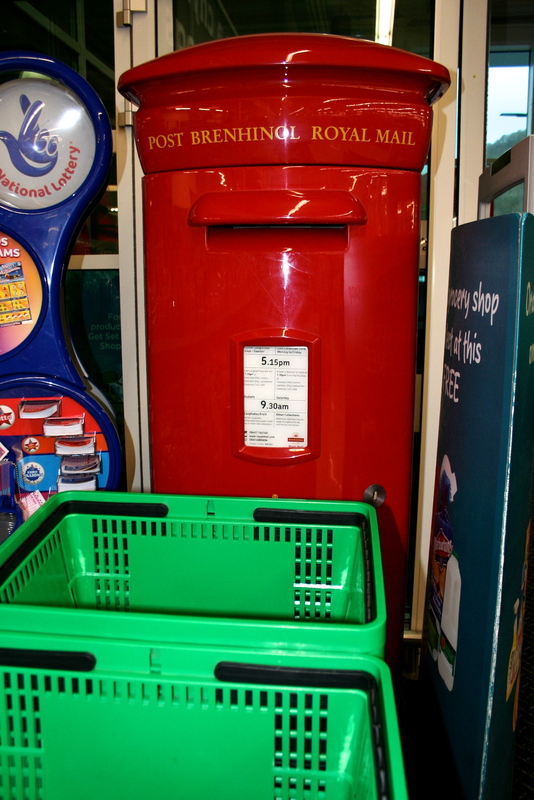 I knew there was a bright new postbox in Asda’s (Asda built their new supermarket here only recently) so its post box is dazzling new & clean compared to the others – smile. in all the confusion, I’d forgotten to put the stamp on it! I had a book of large letter stamps with me and was going to put the stamp on at the first post box! I did manage to stamp the 2nd letter, but when one of the staff saw me standing there stumped, she came over and asked me if she could help. 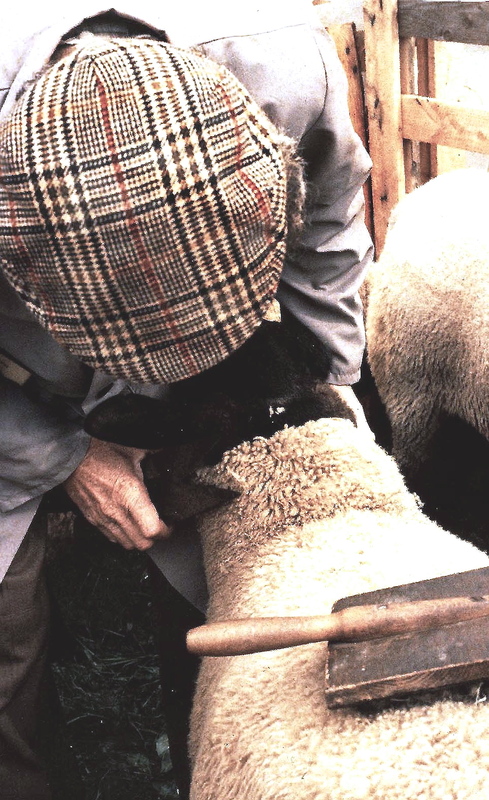 I explained to her what I’d done, and she suggested that I wait until 9.30 am (it was 8.30 am by then) and ask the postman to pull the letter out for me, so that I could put a stamp on it. I had put a return address on it, so I reckoned that the worst that could happen was that it would be returned to me, and I didn’t want to hang around for an hour. Amazingly, the woman saw that I had the stamps in my hand and actually offered to intercept the postman for me, as she was working on the desk just opposite the post box. So I gave her the missing stamp. I also asked permission to photograph the box, and she said yes. Sorry I didn’t ask her name, or I’d mention it here, but thank you, that’s what I call customer service! I hope she caught the postie in time! What’s even more confusing is that the weekday last collection times at Asda are 5.15pm, at my nearest box they are at 9am, and at the one in the middle – 5pm. Doesn’t make any sense to me! So, before going home, with my newspaper and the other odds & ends I sort of ended up putting in my trolley, I thought I’d drive round and check out the other local boxes. This is what I found……the same notice as on the nearest box, in the middle of the shops…..
the box in the shopping area says 7 am. and the old notice on the post box outside the Post Office. So I popped into the Post Office, as it was now after 9 am, and asked the guy who runs it what was going on. He didn’t know about the last collection times, he’d not been informed of the changes. He knew there were some changes to the delivery rounds, but not what they were. 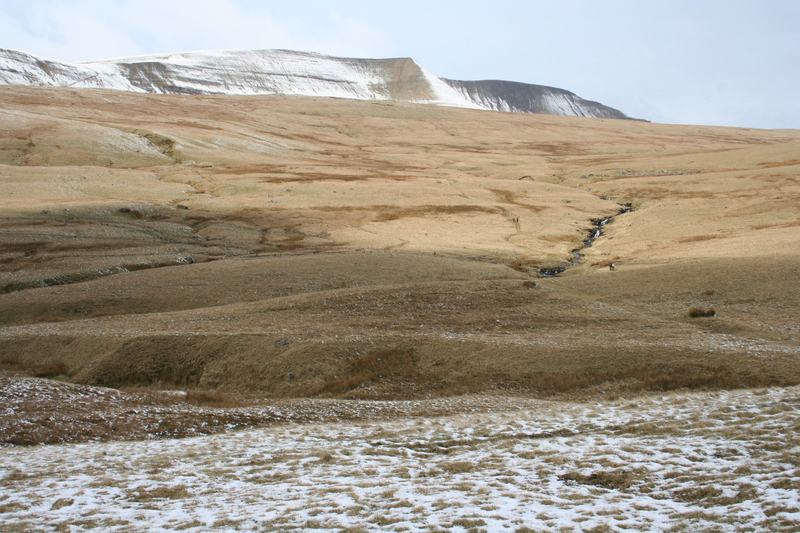 He suggested I phone the sorting office a few miles away, and they said – WHAT? They didn’t know about the change in collection times either! A very confused sorting office man advised me to post items at the post office, if I was in doubt, as the collection on Saturday was definately 12 noon there, but he knew nothing about 7am collections, and asked me to ring him on Monday to see what he’d found out! SO – DOES ANYONE KNOW WHAT ROYAL MAIL IS DOING? THEY DON’T SEEM TO KNOW – AND I CERTAINLY DON’T! BEORE PRIVATISATION, YOU KNEW WHERE YOU WERE, NOW THEY KEEP CHANGING THINGS, AND WHAT THEY ARE DOING MAKES NO SENSE TO ME. OR IS IT JUST IN THE SWANSEA VALLEY AREA? AND WHY CHANGE THE COLLECTION TIMES JUST BEFORE CHRISTMAS, WHEN THE BOXES WILL BE FULL, THES SYSTEM OVERLOADED, AND EVERYONE NEEDS TO KNOW THEIR LETTERS & CARDS WILL ARRIVE IN GOOD TIME. 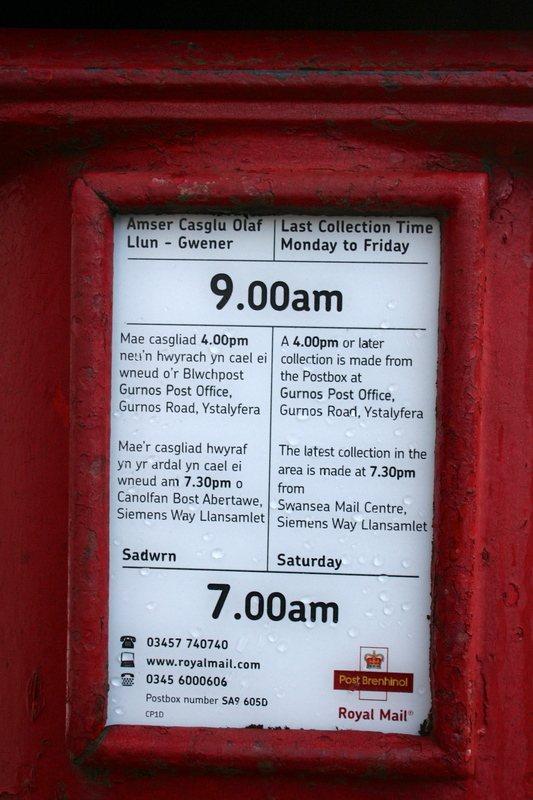 I “knew” the last collection on Saturdays is noon, its always been that way, that’s why I stopped off at the post box, and I “knew” it would be collected and sorted and arrive at its destination on either Monday or Tuesday. IF I’D POSTED MY LETTERS IN MY LOCAL POST BOX AND THE NEXT COLLECTION WAS MONDAY MORNING, WHEN WOULD THEY HAVE BEEN DELIVERED??? I’d be interested if anyone else knows, and, when I do get back to the sorting office, I’ll keep you “posted”. LAST POSTING DATES FOR XMAS…..
Just thought I’d put up the latest dates you can post items to reach their destination BEFORE XMAS – Royal Mail willing! So, if you want me to post you any christmas present buys, for YOU to post them to the person you bought them for …the margins are pretty tight! 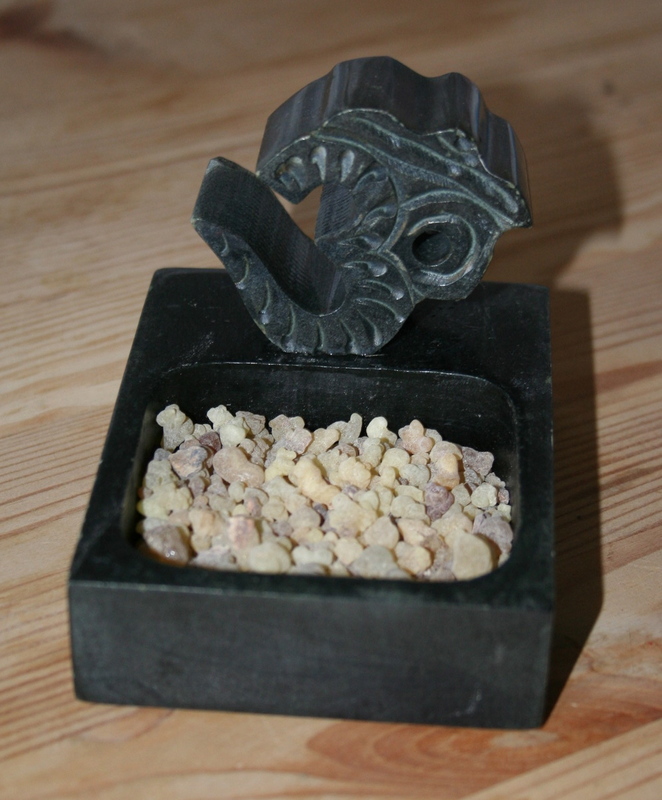 To have a look at my current items on etsy & ebay, including some new stock and some bargains, please click on the personal links under my photo on the right – its easier than me putting them up individually in each post! I will, from now on, post most items 1st class, unless it just won’t work that way – ie: some parcels won’t go for £3.50, and unless you particularly want to pay the extra postage, they will have to go 2nd class, or via Hermes, which I recently discovered has a drop off point in the local CostCutter supermarket! 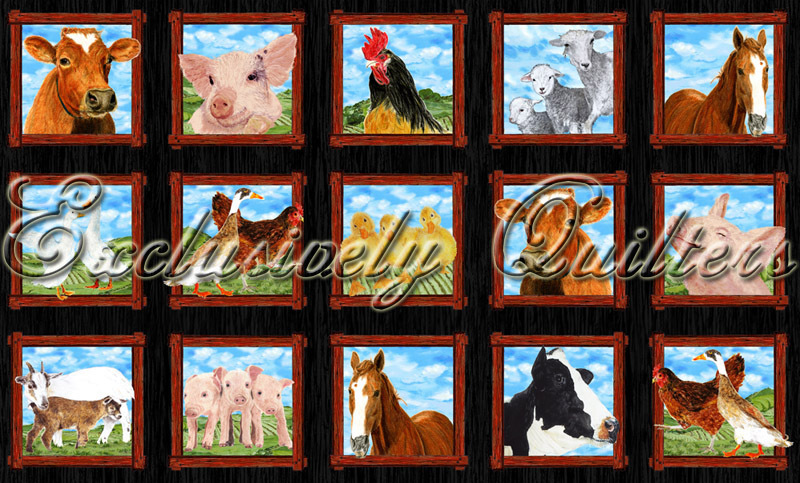 Please let me know, when ordering, if you want to pay the extra, and I’ll amend your invoice. I’m not including the extra expensive last minute services, which give you a few extra days, because I don’t want to have to rush to the post office every day with rush orders – smile! For international readers – these are the dates in and from the UK .